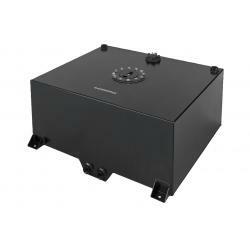 Raceworks Fuel Cell 15 Gallon (57L) – Black. Includes Sender. Updated model with AN-10 Ports. 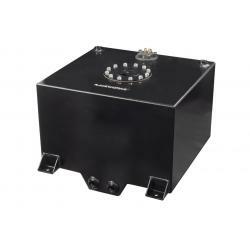 Raceworks Fuel Cell 15 Gallon (57L) – Black. Replaces ALY-073BK. Now has AN-10 Ports. 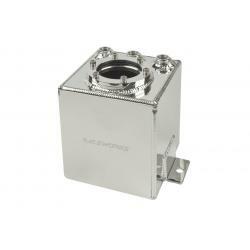 Raceworks Fuel Cells have been crafted to meet the most extreme racing and performance demands. All cells are seamlessly robot welded from 5052 aluminium. 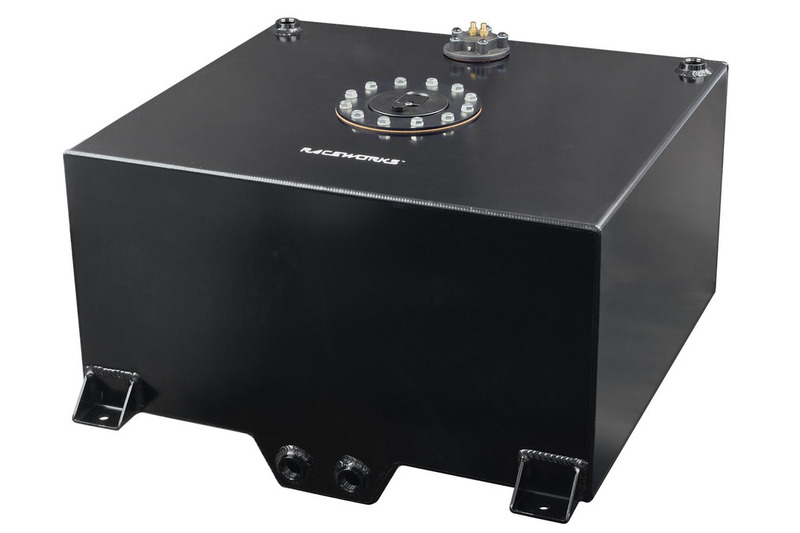 Reliable fuel delivery is your number one priority on the track and strip, and our fuel cells are sumped and foam-filled, preventing starvation during lateral loads. 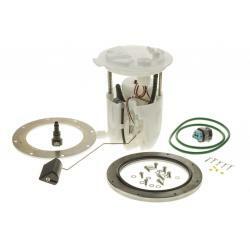 Fuel level senders are included, and inlets and outlets are machined female AN-8 to accommodate high volume flow. 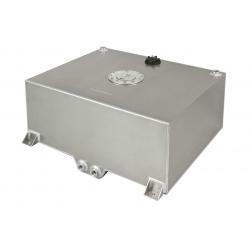 Tanks and Foam are E85 safe, and included Level Sender is 0-90 ohms.